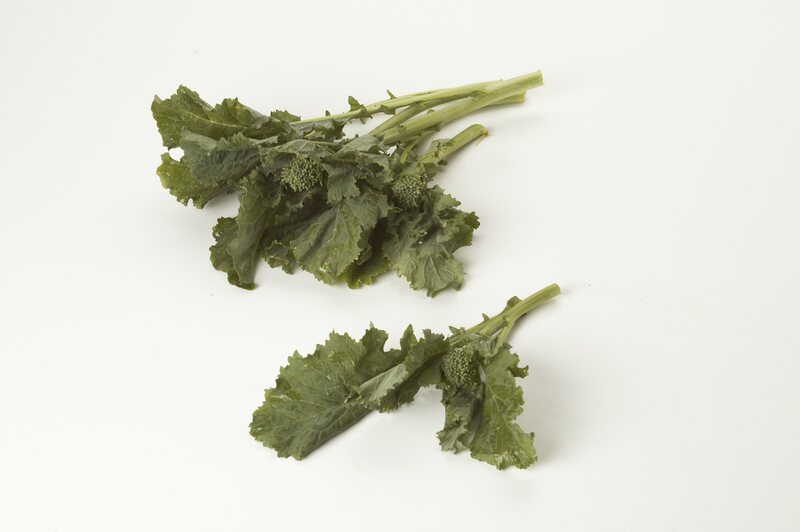 Rapini – A member of the turnip family with a complex, nutty taste and lots of nutritional value! Used in Italian and Chinese cooking. Cook like broccoli – broil, stir-fry, braise, sauté or steam.